The Golden Sugar Refinery in Lagos was established to supply high quality refined sugar to Nigeria’s growing population. Booker Tate was initially involved in the project when it undertook a due diligence investigation on behalf of the consortium of banks that arranged the project loan. Booker Tate was then appointed as the Lenders’ Technical Consultant and visited the refinery site numerous times during the construction phase. The visits advised on problem areas and monitored construction progress. 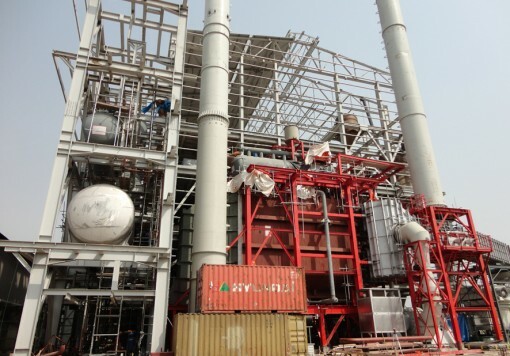 Construction of the refinery was completed in 2012 and the first raw sugar was processed in December of that year. 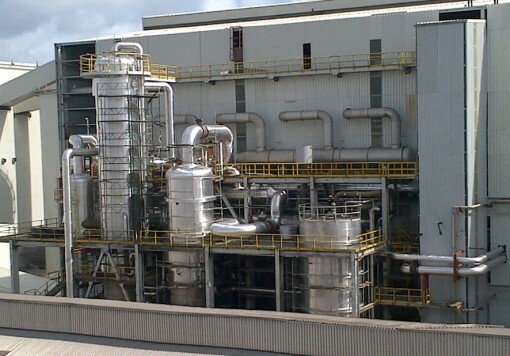 Full commissioning took place in early 2013 and the first saleable refined sugar was produced in March 2013. 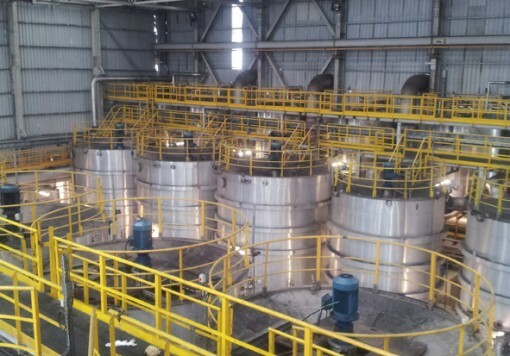 Booker Tate’s assistance and expertise during the construction phase was recognised by Golden Sugar and the two companies entered into a Technical Support contract later in 2013. This provided Golden Sugar with expert technical advice for establishing operations and increasing the rate of production. The contract also included the secondment of an experienced Booker Tate employee as Refinery Manager at Golden Sugar. Placements of this kind have been a feature of Booker Tate’s business over many years. They provide the clients with crucial experience in senior roles, often during initial operations when expertise is critical to the success of the business. Many clients value the option of appointing an experienced manager, especially one that is strongly supported by Booker Tate’s head office specialists. Reliable production has been established at the Golden Sugar Refinery and, together with the excellent quality of the sugar products, has allowed market share to be won. The primary task of the Refinery is now to increase refinery production to the design rate of 100 tph. This has to be achieved without compromising on product quality and refinery yield. Cost control is also a critical part of the success of the refinery. Modifications to the original design have already been implemented to capitalise on cost saving opportunities and increase yield and quality further.